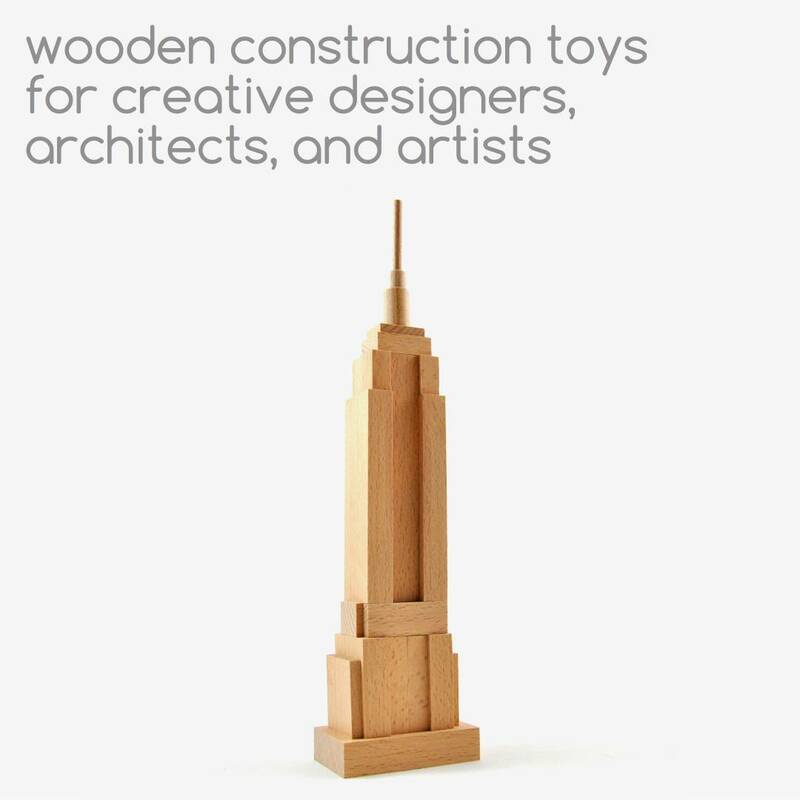 Wooden construction toys that spark creativity. oi-blocks are made of non-treated beech wood. No plastic. Only wood. We want to create toys that are made of renewable materials only. The beech wood comes from sustainably managed Swiss forests. We finish the blocks with a natural wood oil (no solvents, no VOCs) that contains color pigments (or not). Toys play a very important role in the development and learning process of our children. Particularly construction toys, like oi-blocks, foster three- dimensional thinking, problem solving, imagination and creativity. That's what we care about. We manufacture the blocks and rods for oi-blocks in our workshop at the Lake Geneva in Switzerland. 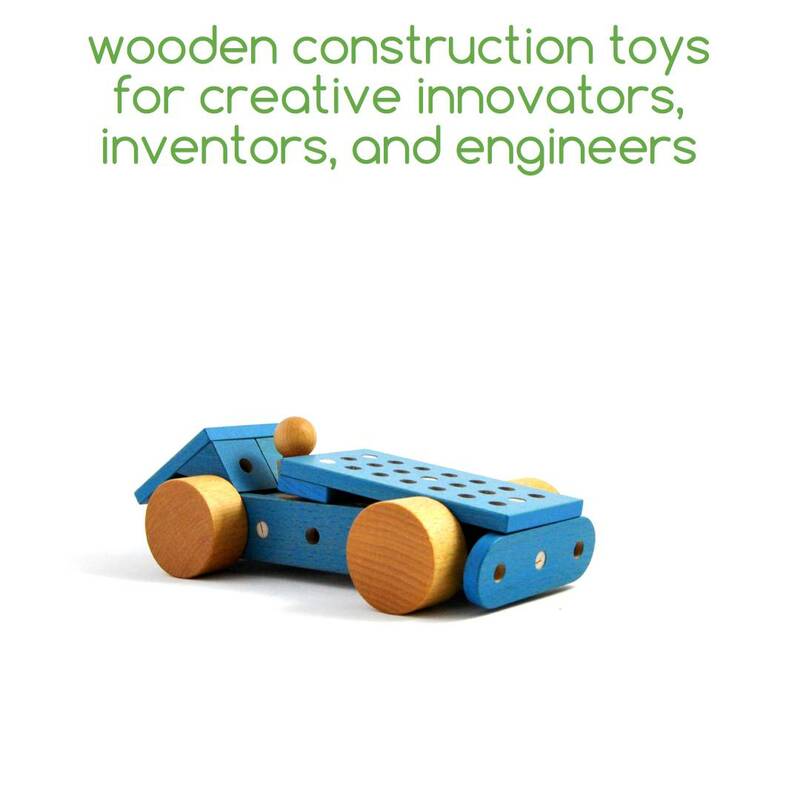 To ensure high quality, we put a lot of beech wood, craftsmanship and passion into the fabrication of our construction toys.